The NIDFs are sector gatherings held every few years, for the sector, by the sector. 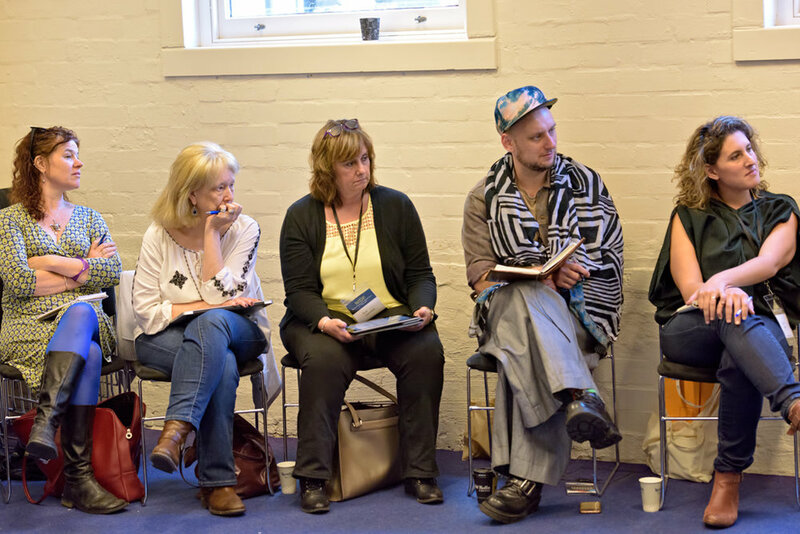 TheSE are sector gatherings for all dance communities – cultural and contemporary dancers, community dance groups, educators and independent artists – to gather to discuss our needs in communities across Australia. The NIDF 2017, held 5 - 7 May, was a gathering to develop a sector-led national action plan for Indigenous dance. It brought together representatives from as many regions as possible. 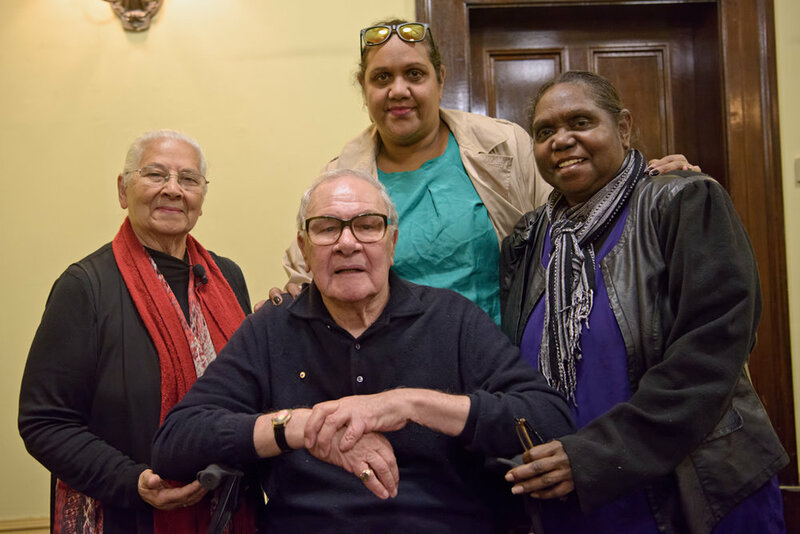 When you come to the National Indigenous Dance Forum, you have to be really clear about what your purpose is, be strong and determined to fulfil that purpose. Be aware of where you are and have a sense of place. The National Indigenous Dance Forum 2017 (NIDF) was a BlakDance gathering held in partnership with YIRRAMBOI First Nations Arts Festival. The NIDF was held on the lands of the Kulin Nation at Weelam Ngalut, the Meat Markets Melbourne. 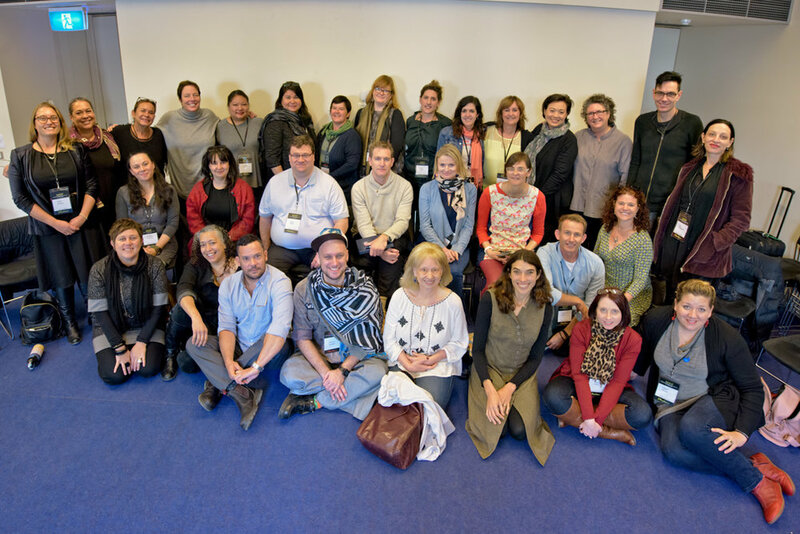 Over 180 delegates participated in the NIDF with comprehensive national representation and international guests from; USA, Fiji, Canada and New Zealand. 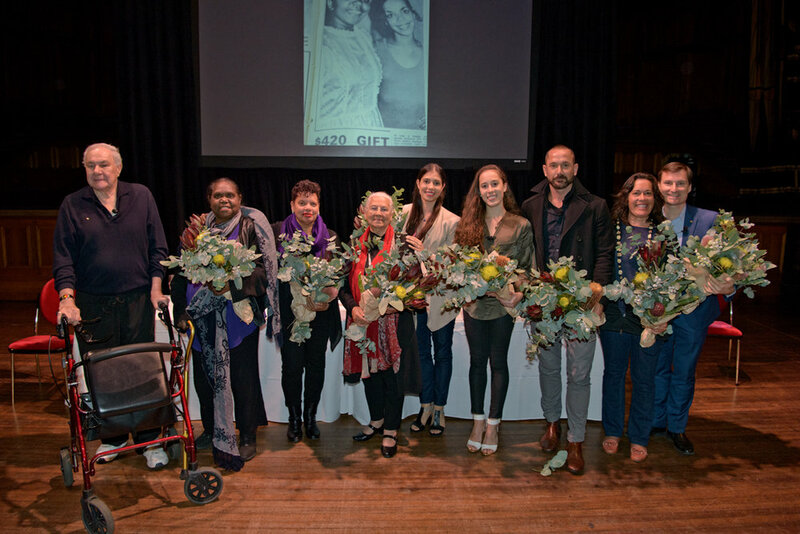 The NIDF was inclusive of the independent and small to medium sector, with diverse practitioners from; grass roots community members, choreographers, cultural educators, contemporary dancers, cultural dancers and youth dance companies. The NIDF process and program was informed by the NIDF Steering Group which included elders and peers of BlakDance as well as sector representatives. 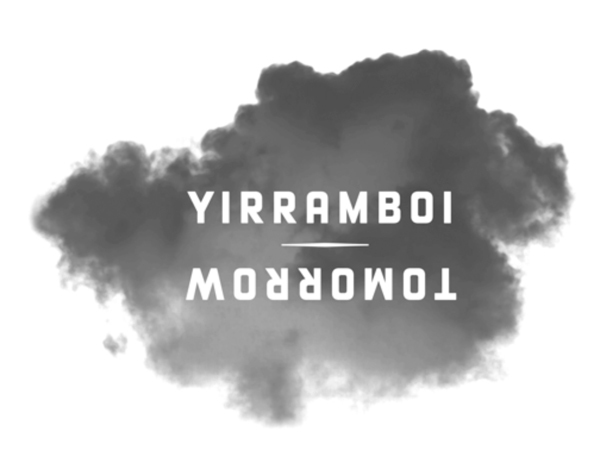 Direct advice regarding protocol was taken from the YIRRAMBOI Elders Council. 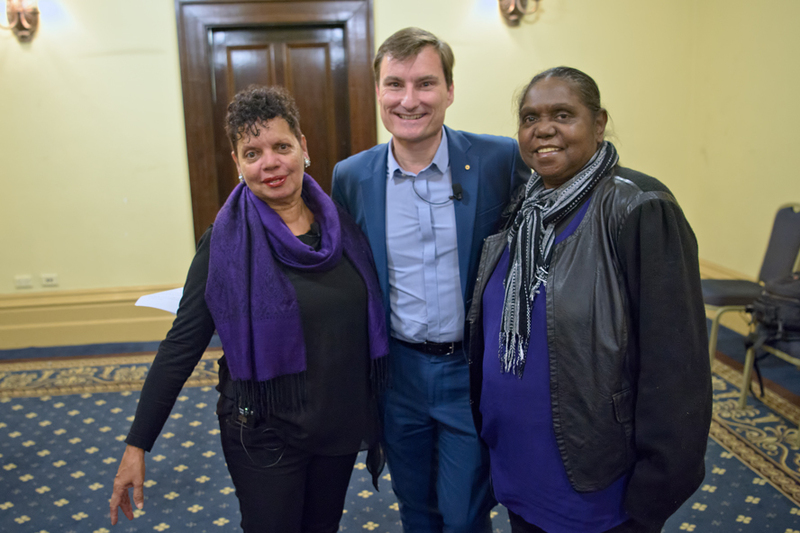 The NIDF 2017 was part of the Bullarto Wonthaggi (everyone gathering together) program of YIRRAMBOI, facilitated by Wesley Enoch (Artistic Director, Sydney Festival), Marilyn Miller (Founder, BlakDance) and Graham Brady (Elder). 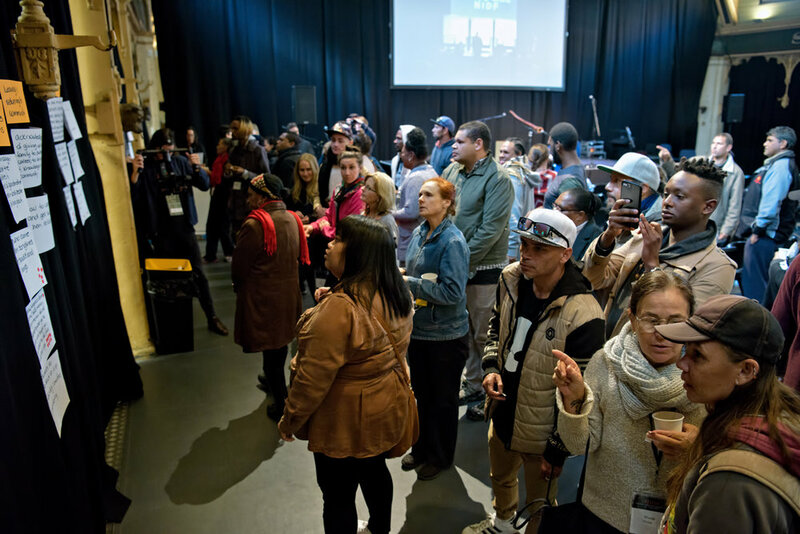 Dedicated and curated intercultural and international conversations, showcases, opportunity for practice-based collaboration and connections at the next NIDF. The purpose of dance to be upheld through programs and national significance as more than art and prioritised as a means for cultural transmission and healing as well. 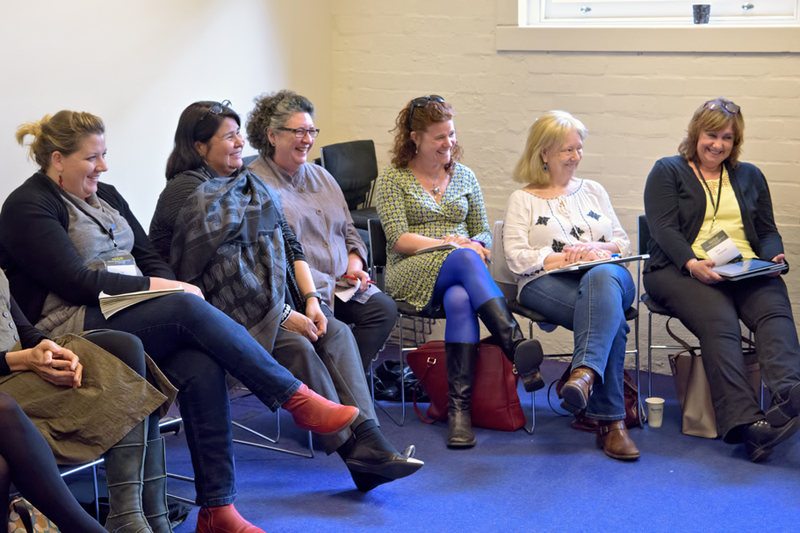 Curriculum development for Indigenous dance in mainstream schools. Increasing producers and presenters cultural competency through programs like the BlakDance Presenter Series. 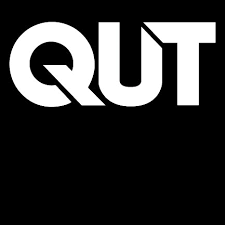 To ensure our cultural needs are included in our contract with the venue, through programs like Performing Country. Demand for Indigenous led and curated, Blak performing arts spaces. There is a critical and urgent need for more opportunities to make work, developing process, practice and protocol, like the BlakDance Residency Program. 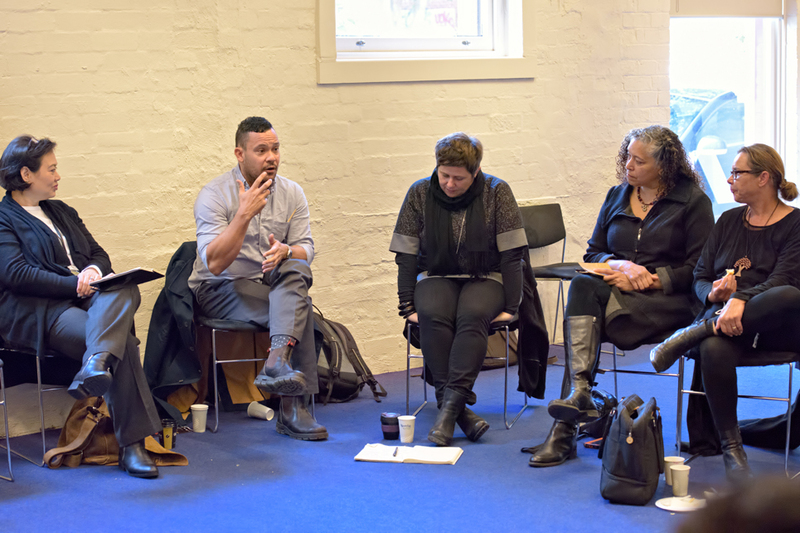 The 2017 BlakDance Presenter Series ran alongside the forum giving presenters and producers the opportunity to develop first hand insights into curatorial capacity of First Nations dance. 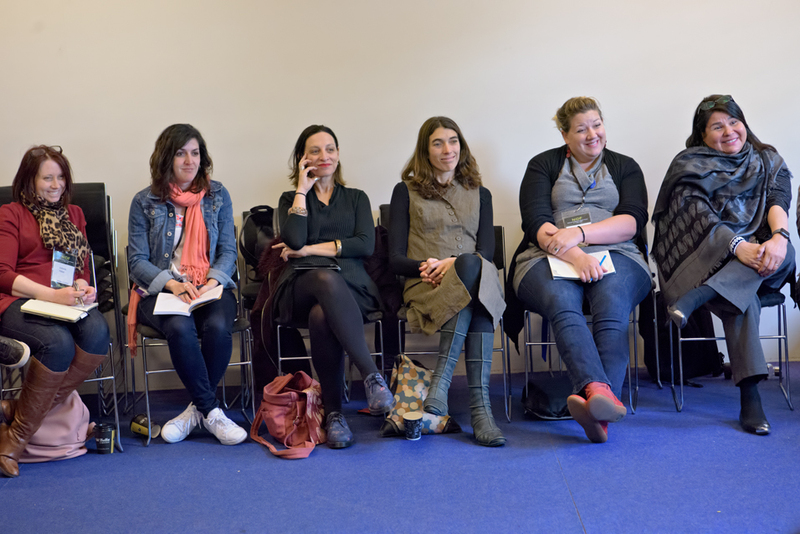 Artists and company representatives attended market development bootcamp within The BlakDance Presenter Series. For more information about the Presenter Series please click here. Photo courtesy of Sunday Times Newspaper Perth 1959, the year Mary Joyce Miller auditioned and was accepted as a member of the West Australian Ballet Company. 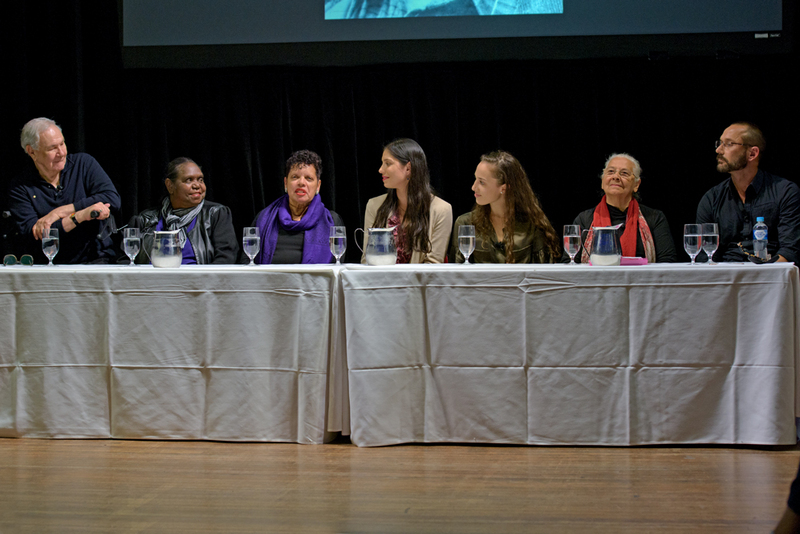 On Sunday 7 May 2017 BlakDance hosted a panel discussion with seven Aboriginal ballet dancers celebrating their contributions to the art-form. 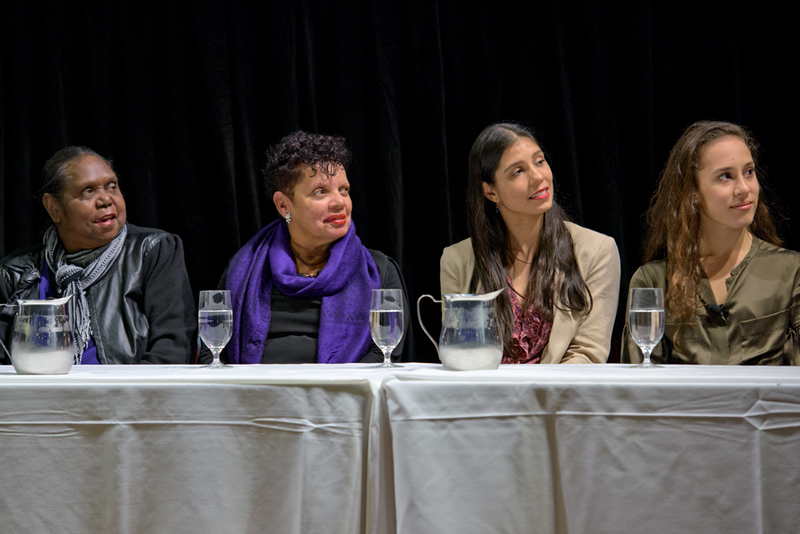 A historic discussion brought together 7 Aboriginal ballet dancers to journey through history, friendship, generosity and hopes. Co-convened by Marilyn Miller (founder of BlakDance) and David McAllister (Artistic Director Australian Ballet). For more information on previous National Indigenous Dance Forums, please take a look at the Creating Pathways outcomes from 2005. The BlakDance Symposium 2012 here. The BlakDance Summit 2015 here. 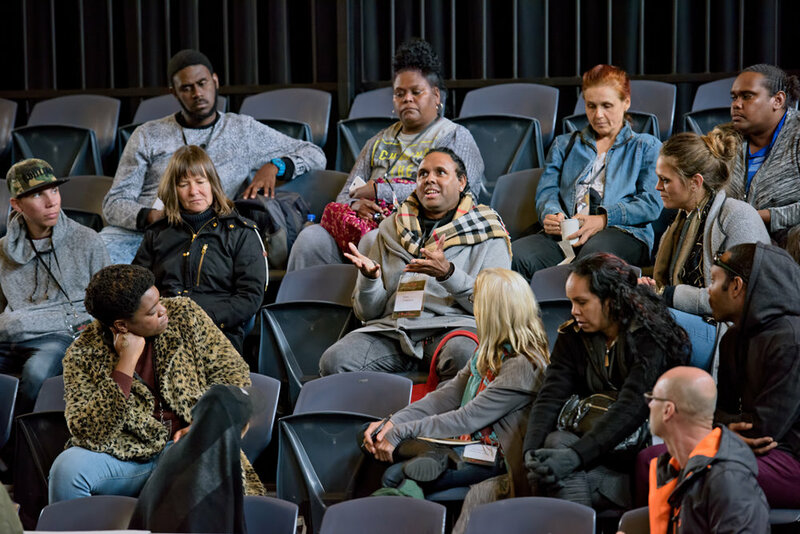 During NIDF 2017 Delegates identified the achievements of the Indigenous dance sector in Australia since Creating Pathways in 2005. The raw data is collated here.